This Lagos heat is on another level please, I want to relocate lol. 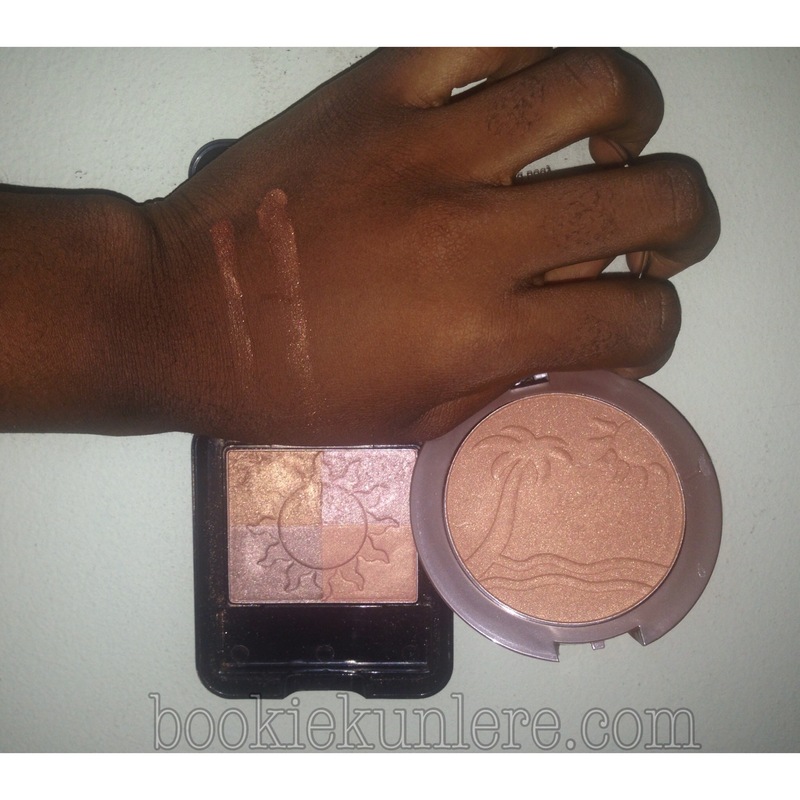 I’m here with the highly anticipated review of this very affordable bronzer I purchased over the weekend and posted on my Instagram. 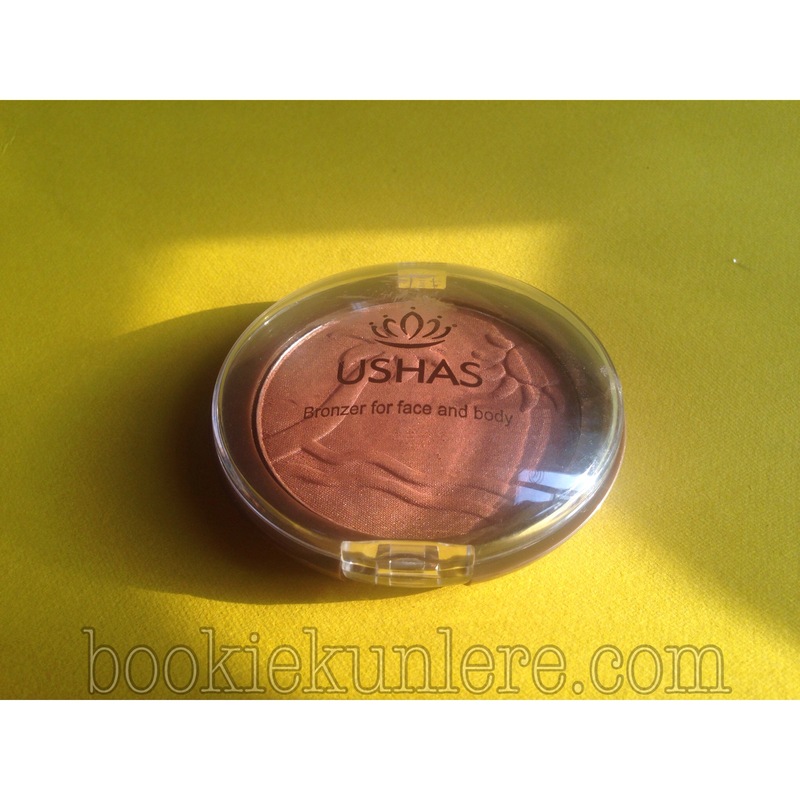 Product: Ushas Bronzer in ES2262A. 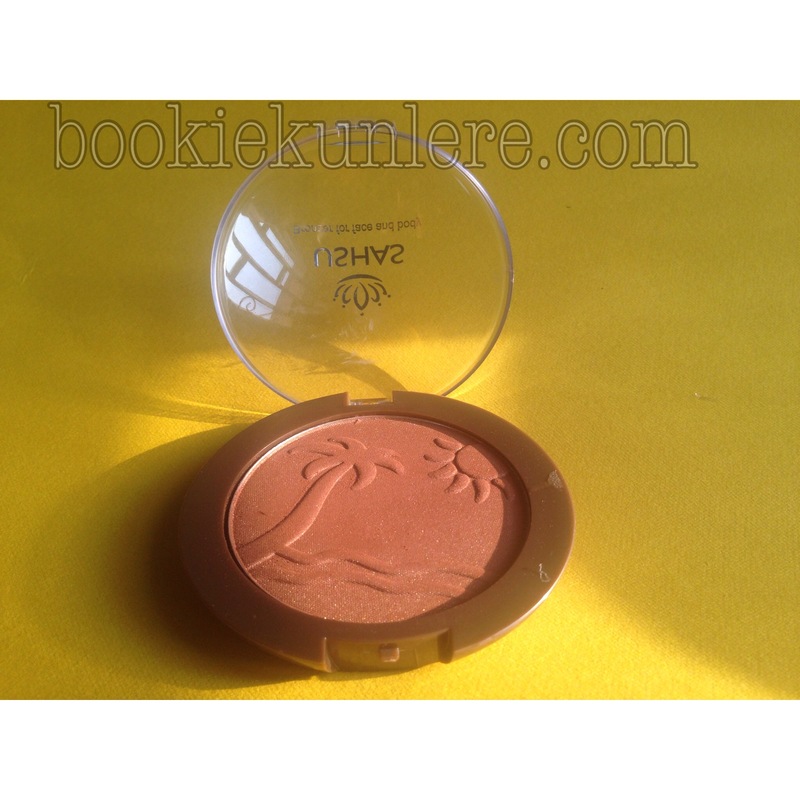 Product Information: Bronzer for face and body. 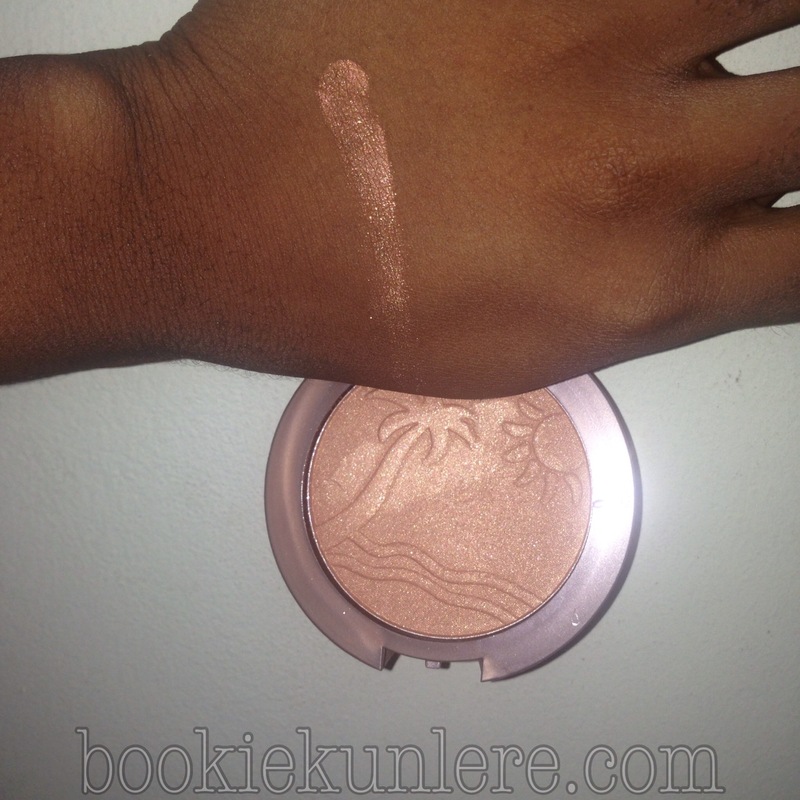 Pigmentation: So great for the price and brand too. 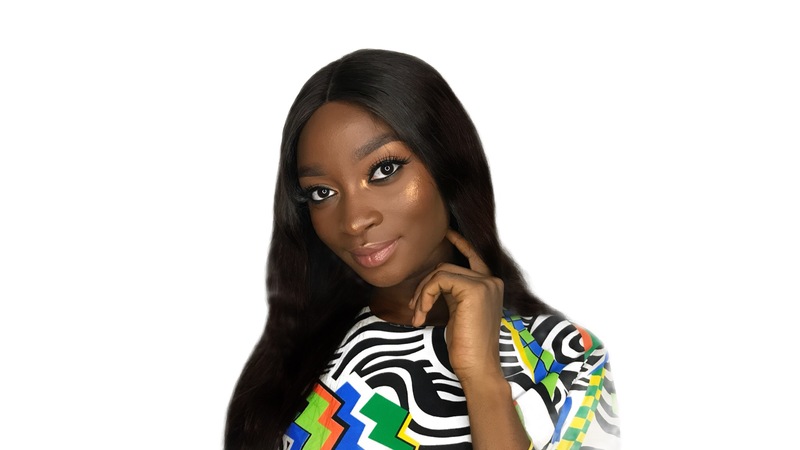 Where To Buy: Konga or local supermarket. I apply this with a blush brush on my cheekbones, bridge of my nose, cupid’s bow, temples and jaw. Application is very smooth and doesn’t fall off. I know you might be skeptical about the brand but they did good with this bronzer, if you’re looking for a bronzer that wouldn’t break the bank, I’d highly recommend this. 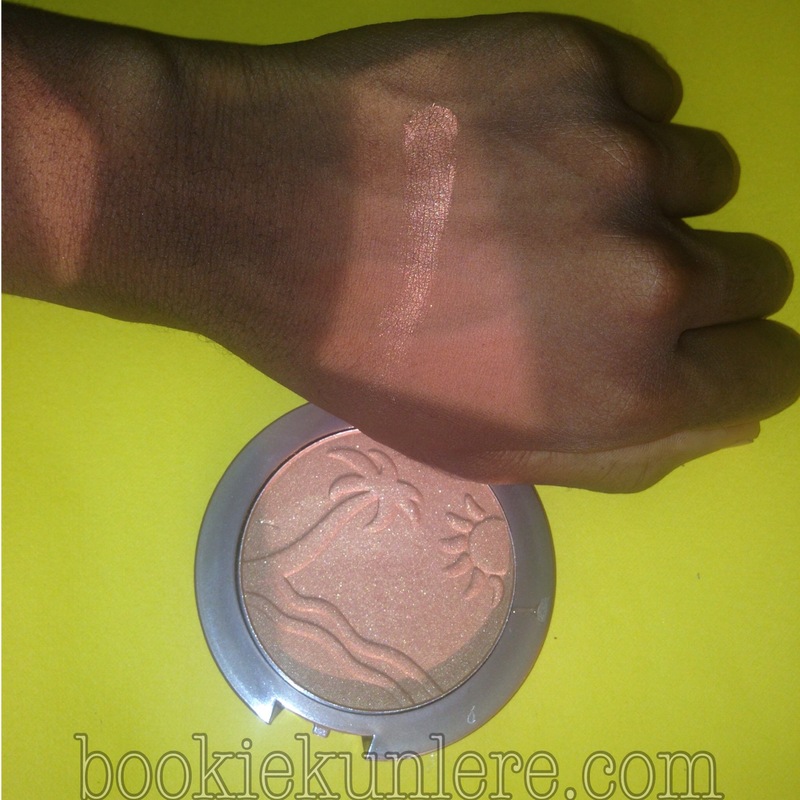 I did a side by side swatch with the Black Radiance Mosiac Bronzer, the Ushas is quite darker and more bronze-y, perfect for that sun kissed glow on women of colour/dark skin. < Previous FOTD: Glowing Glow. Next > Hi, I Sin. 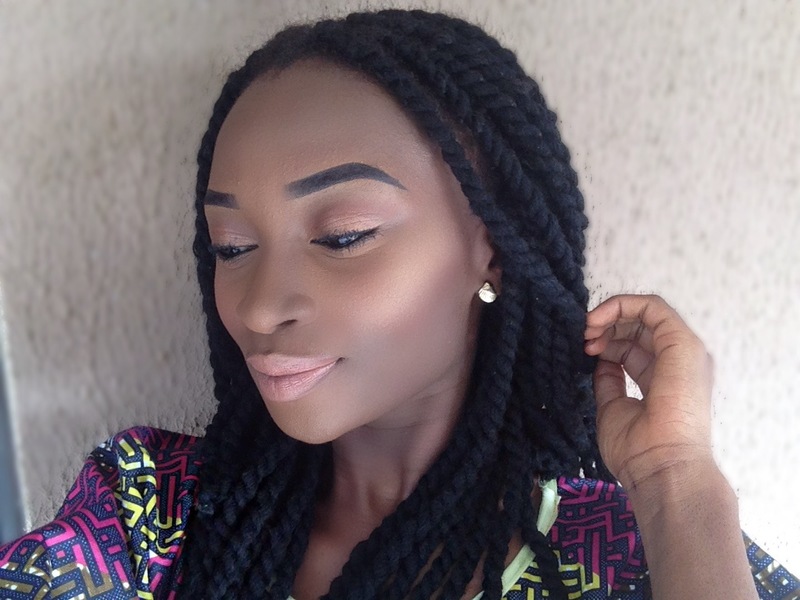 am fair in complexion can i still make use of this bronzer? Yes you can, it comes in three different shades, you can use shade 1. 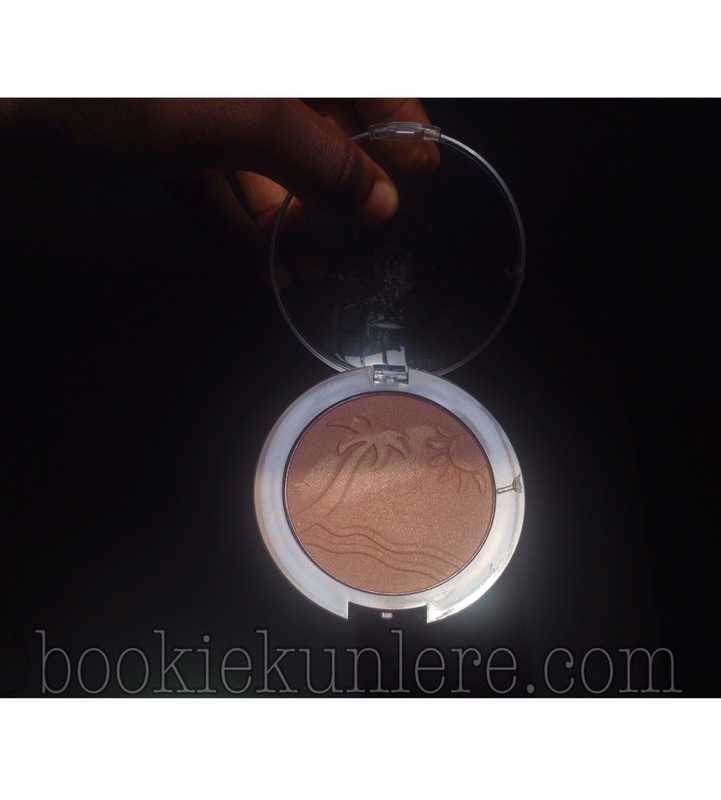 Purchased this for N500 at a shop, this is my first bronzer so I really can’t compare and contrast but I do like the finish it gives. It’s great but you should try the Ushas Professional Palette, you’d love it. I’ve reviewed it too, my latest post. Awww haha you’re so sweet dear. Hope you love it, it applies smoothly. You should, it’s so great on dark skin.